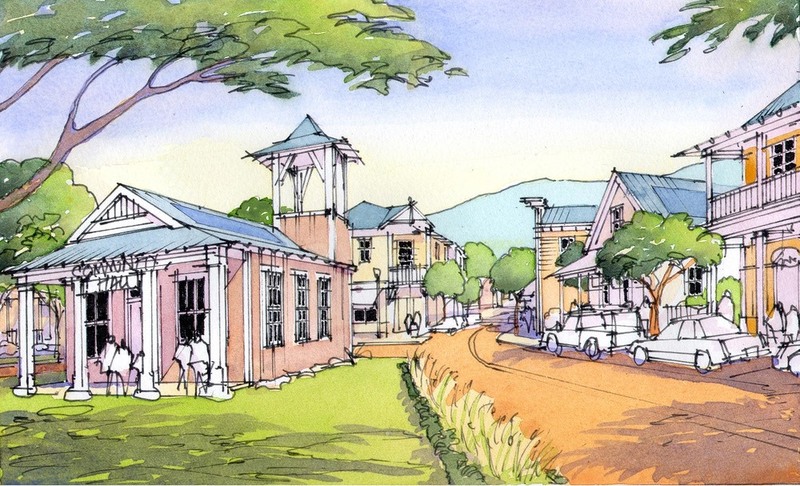 In 2006, Maui Land & Pineapple Company, Inc. (ML&P) and A&B Properties, Inc. joined together to plan the extension of historic Hali’imaile Town, located in upcountry Maui, Hawai’i. 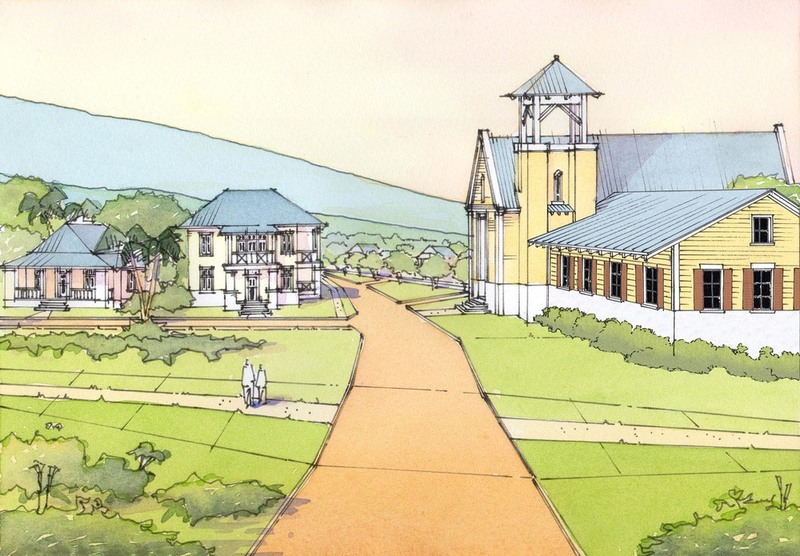 The town founders set important goals for the completion of the town, to ensure that new development enhanced the quality of life for all upcountry residents. Among these goals were the preservation of the town’s agricultural legacy and ensuring that growth in Hali’imaile embraces the true essence of the land and its people. Dover, Kohl & Partners led the project, working together with Chael, Cooper & Associates, Seth Harry & Associates, and Charlier Associates. In collaboration with the Dover-Kohl team, William McDonough + Partners and WSP Environmental developed the Cradle to Cradle Community Framework for Hāli’imaile. 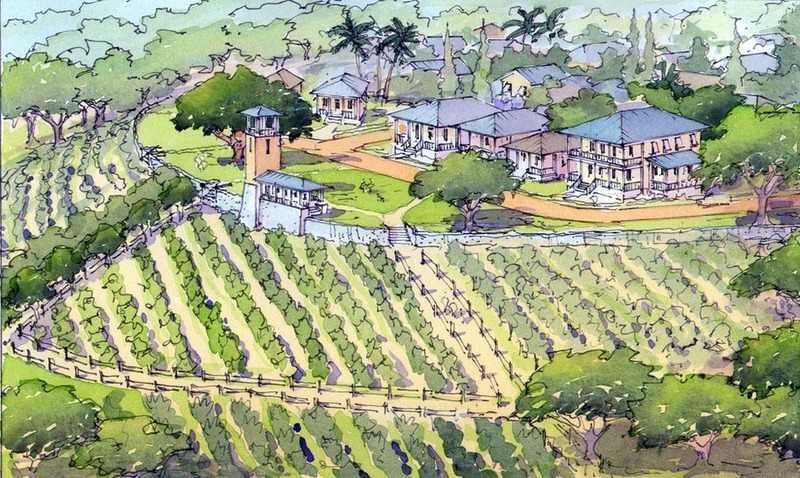 During the week of March 10, 2006, upcountry residents joined together with leaders from Maui Land & Pineapple Company, A&B Properties, and the planning team in a series of on-site workshops to create a plan for future growth. At the conclusion of the community planning workshop week, a draft plan, which illustrated traditional urban design, livable transportation, sustainable agriculture and eco-effective water and energy systems, was presented. All of these ideas together will create a cohesive community that can set a precedent for the sustainable development of an island community. 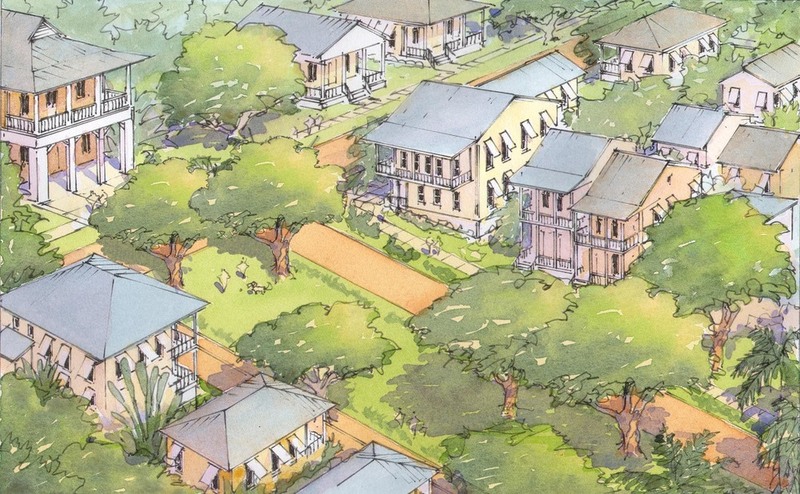 The Plan for Hali’imaile sets forth a coordinated strategy to guide appropriate growth by mixing land uses, creating an interconnected network of streets, and providing a wide range of housing options. 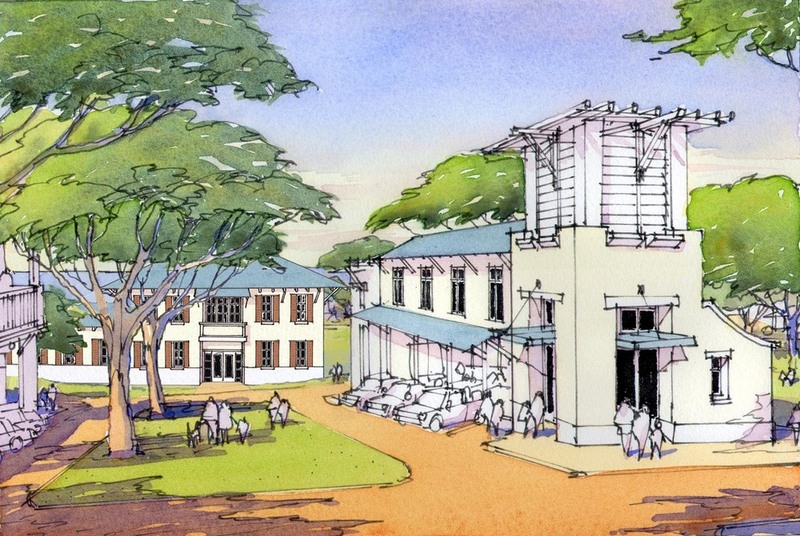 In 2008, Hali’imaile was featured in the National Building Museum’s Green Community exhibit for contemporary innovations in sustainable urbanism. The project was also featured in the Spring 2009 edition of Urban Land Green.